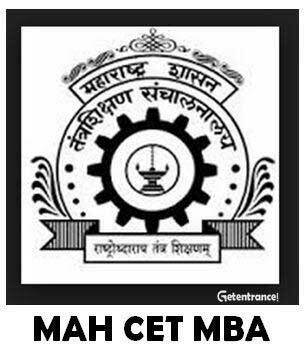 MAH-CET has started its online registration process on 21st January 2017 and will end on 13th February 2017.The online applications are invited for CET for admission to First Year of Post Graduate degree courses in MBA/MMS in the Government, University Managed, University Departments and Unaided Institutes in the Maharashtra State by the Directorate of Technical Education (DTE).The online registration for MAH-MBA/MMS CET 2017 will be done on the web site www.dtemaharashtra.gov.in/mba2017. Aspirants will be issued hall Ticket through candidate’s login of successfully registered candidates from February 23, 2017 onwards.The entrance exam for admissions in full-time management courses- MBA/MMS will be held on 4th and 5th March 2017.t is an opportunity for MBA aspirants to ace the exam to get into top management colleges of Maharashtra like JBIMS, KJ Somaiya, SIMSREE, etc. 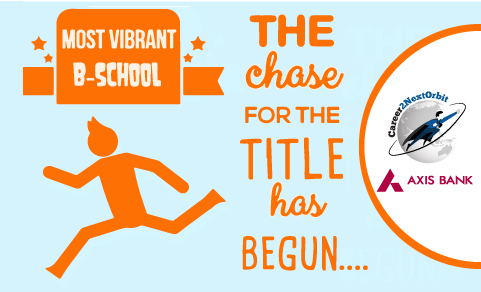 Also, there are around other 400+ B-school in Maharashtra which accepts the score of MAH-CET.